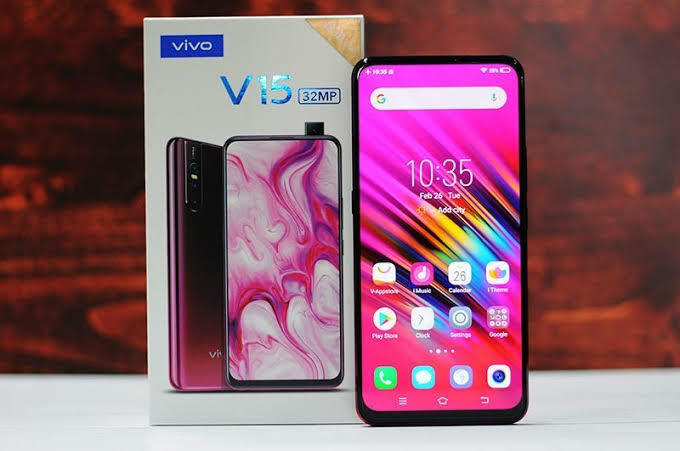 How to Take Screenshoot Vivo V15 and V15 Pro - Vivo some time ago has officially released anyar phones which are named Vivo V15, which is a smart phone that comes with three rear cameras and a front camera using a pop-up feature that has a lens up to 32 megapixels. Besides that it looks luxurious and charming. Moreover, this smart phone is aimed at the upper middle class, because the cellphone is priced at $.400,21. many features available on this latest smartphone made by Vivo, you can browse the advantages for this device. Using this method is commonplace and is commonly used on almost all Android devices. Here is the way for Vivo V15. For the results you can see in the gallery or directly click the notification on the Vivo V15 screen bar. Now if you use this method, you can just download the application from Google Play. Just look for the screenshots application in the search menu, for how to use it you can just look at the guide on the application that you downloaded, because each application offers different ways. That's 4 ways that you can try. Choose the most simple one to use. May be useful.